Christine Blasey Ford, a research psychologist in Northern California who has accused Supreme Court nominee Brett Kavanaugh of sexually assaulting her when they both where in their teens, will have her story formally heard. As the New York Time reports, chairman of the Senate Judiciary Committee, Charles E. Grassley (R-Iowa) will call Kavanaugh and Ford before the committee on Monday for public hearings related to the alleged assault. Since the hearing will be held on Monday, that means a committee vote on Kavanaugh’s nomination which was scheduled for Thursday will be delayed and placed on hold. The hearing will no doubt draw all eyes and ears as it plays out on the heels of the #MeToo movement which has demanded increasing accountability in the face of sexual assault and misconduct. Ford came out with her own story over the weekend, detailing how Kavanaugh attacked her at a house party in the 1980s. Kavanaugh, has of course, routinely denied the accusations. 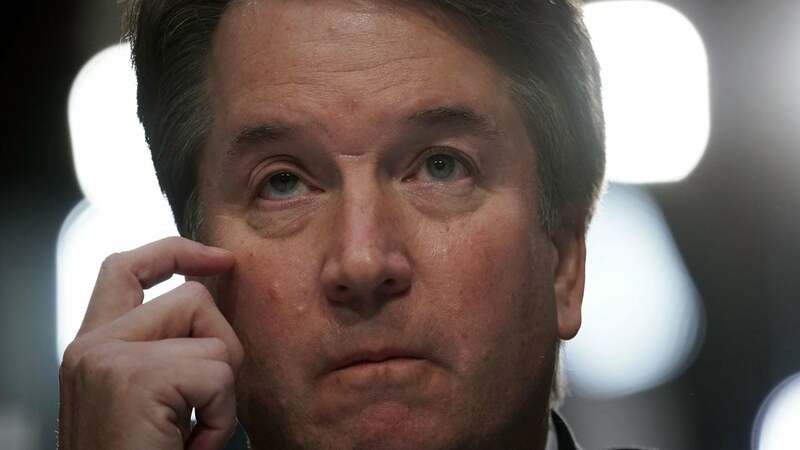 According to the Times, Senators Susan Collins (R-Maine) and Jeff Flake (R-Ariz.) have both said that if Ford’s allegations prove true, it would disqualify Kavanaugh from the Supreme Court.